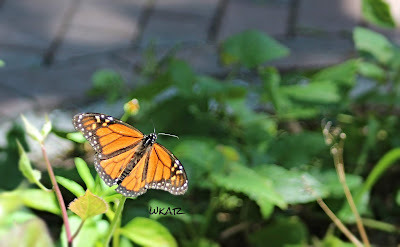 I wish I lived near a butterfly garden -- nice captures. Thank you. 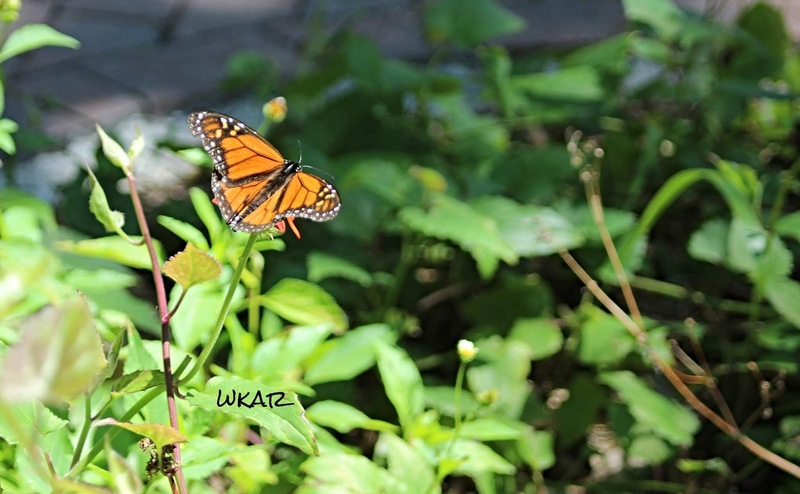 Oh, you just reminded me that we have a butterfly garden in the state park here in town! We'll have to go sometime soon. So very beautiful. Thanks for hosting and I hope that you have a wonderful week. Thank you. I hope you're having a good week, too. We love butterflies! 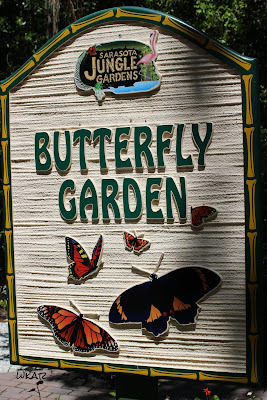 Went to a lovely Butterfly Garden, indoors, on Mackinaw Island many years ago. Simply beautiful! 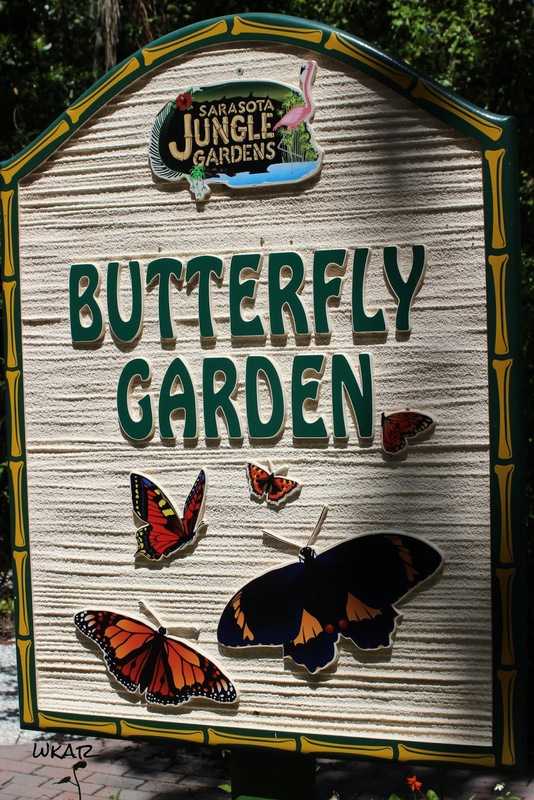 We have a butterfly rain forest not too far away, which is an indoor butterfly garden. It's been a long time since we were there last. I saw a butterfly yesterday, I don't think it survived the day. Aw, poor little butterfly. I hope it warms up soon for you. 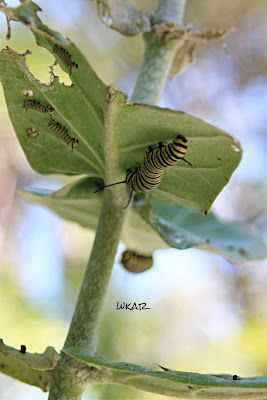 We love monarchs—we got snow the other day!! I’m anxiously waiting on spring. I hope spring comes soon for you! After a few days in the upper 80s, we've had a couple quite-cool nights the past couple nights (low 50s/upper 40s). Seems unusual for mid-April. Love the different sizes of caterpillars all together there on the leaf. Tagging a butterfly sounds fun! !